The Grossman Companies, Inc. extends private loans to builders, developers, and real estate investors. Their rates range from 12%-14%. They lend up to 75% LTV with loan amounts ranging from $200,000 – $10M on a 6-18 month term. 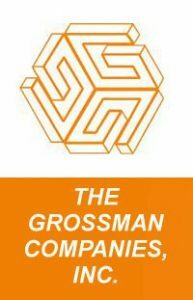 There are no online reviews found for The Grossman Companies, Inc.
Business Name The Grossman Companies, Inc.
Visit The Grossman Companies, Inc.
Work For The Grossman Companies, Inc.? Claim This Page.